You’re probably thinking “Is this the right business for me”? and saying to yourself, there must be an easier, faster, better way; if there are less talented people doing this correctly, why can’t I do it? > You might already be at that point of frustration, and if so, this is good, you know that you need to either take your business seriously, or you are going to miss the train. 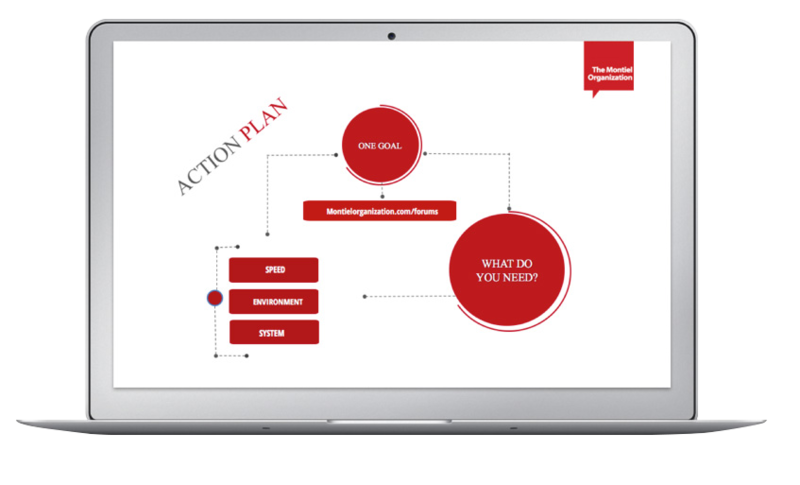 This is what you need… A proven Action Plan that works, and The Montiel Organization and its coaches are here to help you not only to develop the plan but also to execute it. ONE-TO-ONE Coaching sessions have become part of many companies internal processes. Effective 1-1 coaching can have such an impact that it not only transforms the individual being coached but also the business. This Coaching program allows you to work directly and individually with a certified coach by The Montiel Organization, LLC , so you can set up your business for success and effectively monetize your efforts by increasing the number of leads and the percentage you turn into loyal clients while at the same time automating your efforts to exponentially grow your business. Set up a free, 1-1 consultation to talk to one of our coaches to see how we can help you move your real estate business forward.